Military Discount in Vacaville – Eshaan Medical Spa offers 10%* off all services and products. 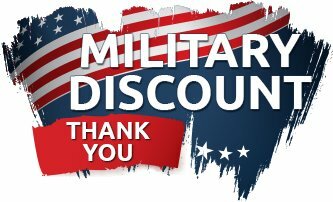 Discount for active duty and retired military members with valid ID. To Travis Air Force and all Military Members and Veterans around Vacaville and the world, we thank you for your service and sacrifices! *Discount taken off on regular priced services and products and cannot be combined with any other specials or discounts.